I had some great feedback on my previous video on strategies for 2015 so I decided to share few more of my travel tips. It seems that you guys like videos and I actually like recording them. 🙂 Kind of found a new fun way to do things which is always exciting. I will try and keep the videos under five minutes so it is easy to watch and follow and aim to post one every Saturday. 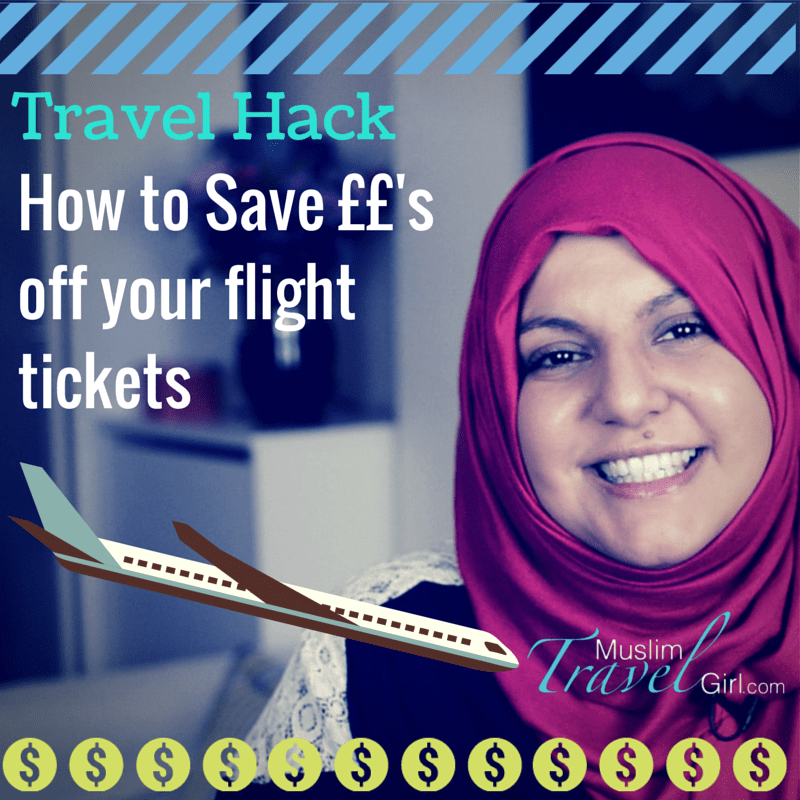 This week’s video is on “How to Save money off your flights”. I am showing you how I and many others travel around the world without breaking the bank. 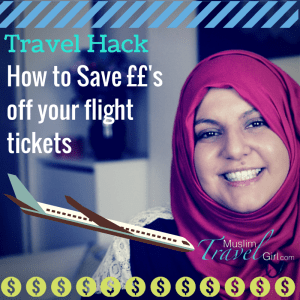 I hate paying more than I need to for flights so I use this trick a lot. It has allowed me to travel more and spend less money. Which otherwise I wouldn’t be able to afford. thank you for your information in Muslim Travel Girl.